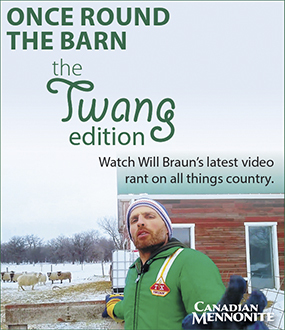 A decade ago, Zurich (Ont.) Mennonite Church, which was formed in 1908 by those who did not want to keep the restrictive dress code of the nearby Blake Amish Mennonite congregation, renamed itself Kingsfield-Zurich. Around the same time, it “multiplied” itself by spawning the nearby Kingsfield-Clinton congregation. Both congregations are in Huron County along Lake Huron. According to Joel Siebert, an elder at the Clinton church, the relationship is structured as “interdependent autonomy,” and was never to be seen as a mother-daughter relationship. The two congregations contribute to each other, as one has a surplus and the other a need. For most of Clinton’s first decade, Zurich contributed finances to help pay its half-time pastor, but since Ryan Jantzi left Clinton to pastor the Zurich church, the flow of money has reversed. The seven families, numbering about 30 people, who currently make up Kingsfield-Clinton meet weekly in homes. Facebook and a website shared with Kingsfield-Zurich lets congregants know where they are meeting week by week. With few young children currently, all ages meet together for worship, followed by a potluck meal. 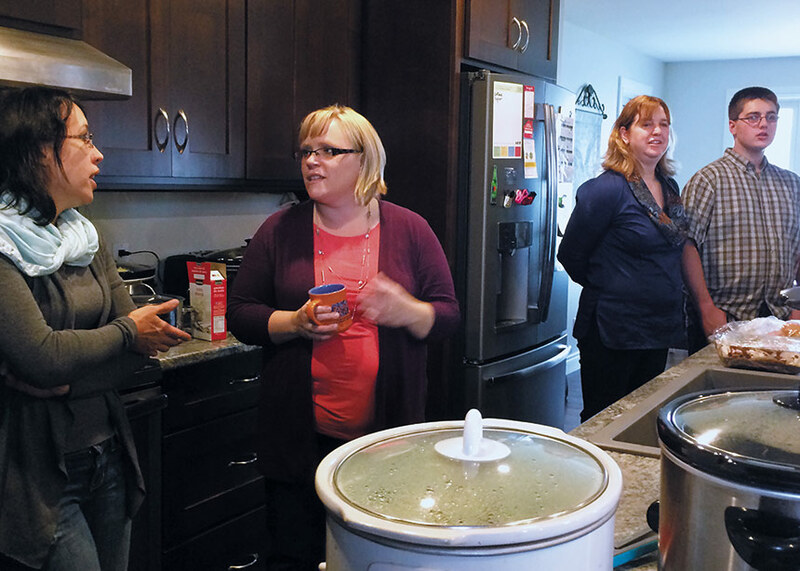 Church business, including dividing up mission funds, tends to happen during lunch. 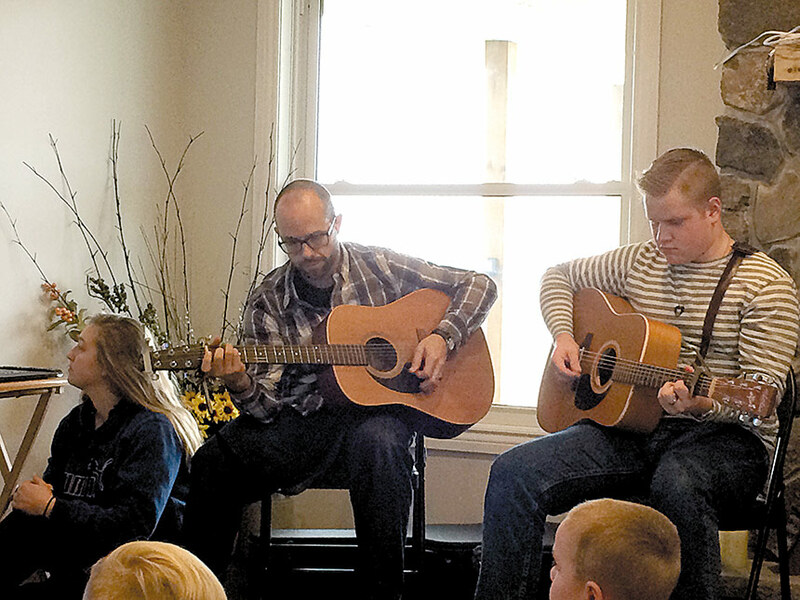 After a six-month stint of the elders taking turns teaching the group on Sunday mornings, the Clinton congregation experimented with using materials from The Meetinghouse, a Be In Christ (formerly Brethren in Christ) ministry based in Oakville, Ont., a practice it currently continues. Kingsfield-Clinton’s size means that it can be flexible and shift quickly. A heavy rain flooded a member family’s home one Sunday and the congregation cancelled its meeting to help with that house, as well as several others in the neighbourhood. For a while, the group was large enough that it needed to split in two. But with some moving away and others deciding to no longer attend, the group now can squeeze into one home each Sunday. 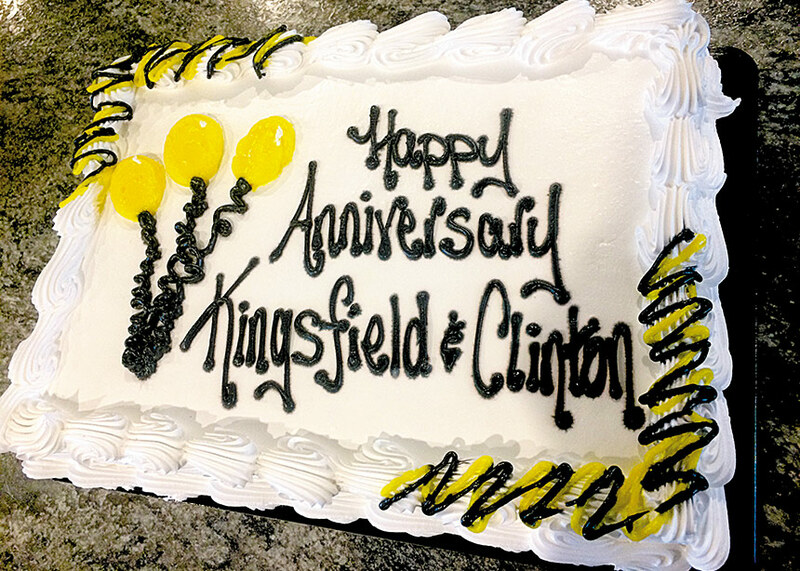 Kingsfield-Clinton celebrated its 10th anniversary on Nov. 5, 2017, with worship and a potluck lunch.